Magzima Magazine Blogger Template is a stylish and modern magazine Blogger template with a mobile friendly responsive layout for Blogger connected to Fristloc. 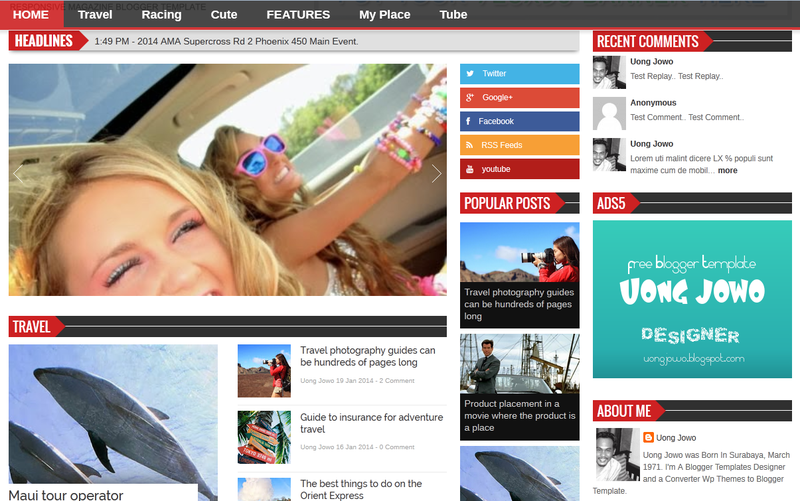 Magzima has a clean and well structured design so readers can access your content quickly and easily. 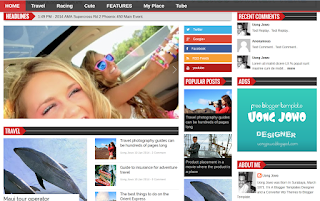 This theme is great for your travel blog, news, photos blog etc..